Is there a better alternative to VirusTotal Uploader? Is VirusTotal Uploader really the best app in Virus category? Will VirusTotal Uploader work good on macOS 10.13.4? 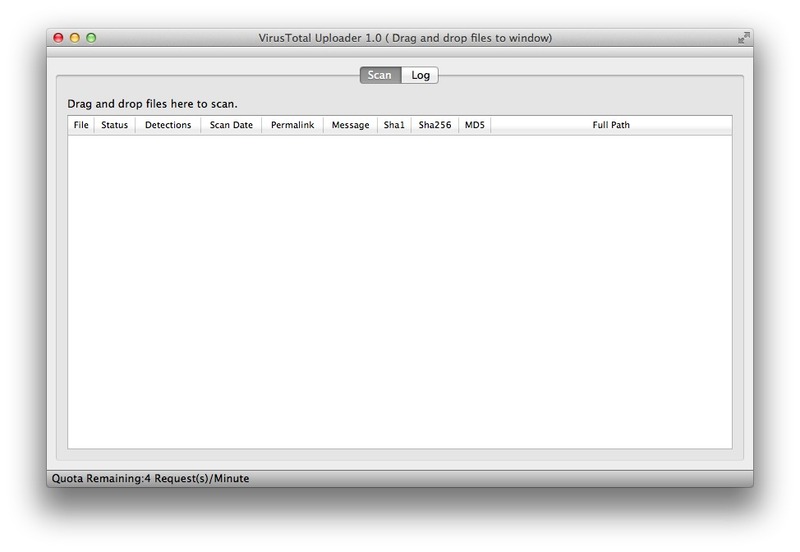 VirusTotal Uploader lets you scan files for viruses. Simply drag and drop a file into the application to complete a scan. Version 1.3: Release notes were unavailable when this listing was updated. VirusTotal Uploader needs a rating. Be the first to rate this app and get the discussion started!